This post is all about high school graduation gifts. Are you trying to find the best high school graduation gifts for the special graduate in your life? High school graduation is such an exciting time and the recent graduate needs a lot of things to prepare them for this new phase of their life. These are the most popular gift ideas for high school graduates and will be used ALL the time in college. 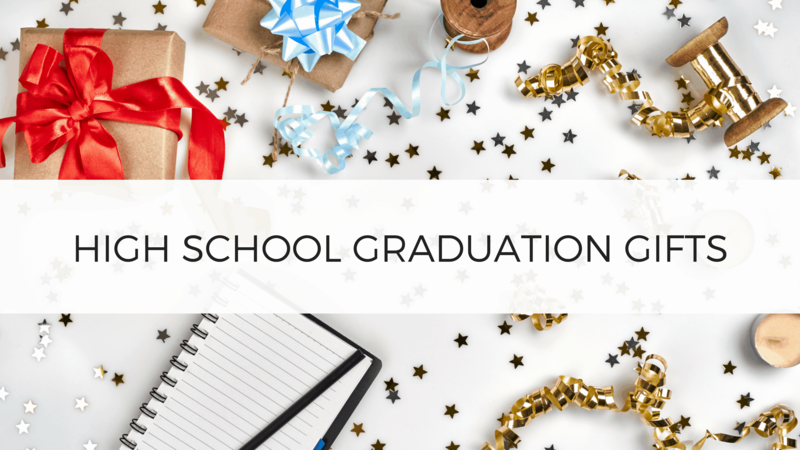 This post shows you the best high school graduation gifts of 2019. Going digital is all the rage, and Apple's latest iPad Pro is the prefect way to start doing so. This high school graduation gift is definitely more expensive, but a worthwhile investment into the graduate's life because it gives them a laptop, but at half the weight and size. The Apple Pencil is an item you must add on if you give the graduate an iPad Pro. With it, the graduate can take on the world. Not really, but they can basically have a notebook and laptop all in one. So if the graduate is kind of forgetful, this combo is perfect because it gives them only one thing to carry around! Real talk: I have this blanket. I love this blanket. This blanket is SUCH a great high school graduation gift. Seriously, I'm obsessed. It's warm and soft and INEXPENSIVE but holds up so well. The graduate will thank you for giving them a decoration for their bed as well as a comfy way to stay warm, I can promise you that! While you give a college student a Keurig, you enable them to wake up every morning from there on out. I'm not joking, coffee becomes like WATER in college. Giving a grad the ability to make it in their apartment or dorm every morning instead of spending a ton at Starbucks? Costs you about $100 but to them is priceless. This is the go to, number #1 for high school graduation gifts. But if you give it, give one with a water tank so that they can make many cups without having to run to get water every time! If they have a Keurig, they have to have pods. And if they have pods, they have to have a place to store them. Which is why this coffee pod organizing drawer is the perfect high school graduation gift! This one from Amazon holds a ton of them and allows the graduate to conserve space because the Keurig can go directly on top of it! Another coveted Apple product many graduates want is the Apple Watch. It lets you call, text, track exercise, and control music . . . all from your wrist! It's the perfect high school graduation gifts for anyone! And if you want to give one but need it at a lower cost, look into getting the Series 2 or 3 of the watch, it's just as functional but at a much more reasonable price! The graduate is about to make so many memories in their next chapter, give them a gift that helps them remember forever! While a DSLR camera can be very pricey, it's a great high school graduation gift because it they, and their friends will use it forever! Yep, you read that right. A tool kit. Doesn't sound fun or like a high school graduation gift at all but LET ME TELL YOU, it is the graduation gift that I have used the most. Things break, and mom and dad aren't there to help. Make them equipped for whatever mishap occurs next by gifting them a tool set. They'll thank you in the long run. Oh the places the graduate will go. Make sure they're prepared with the proper luggage! Luggage sets are the perfect high school graduation gift because they give the graduate luggage that's perfect for any vacation. Weekend getaway? covered. Spring break? Covered. Going home? Yep. Still covered! But if you give this gift, PLEASE give them hard case luggage sets. I learned the hard way (i.e. clothes got soaked) that those are the way to go. This water bottle is INSANE. It keeps water ice cold for so long that there have even been memes made about it. 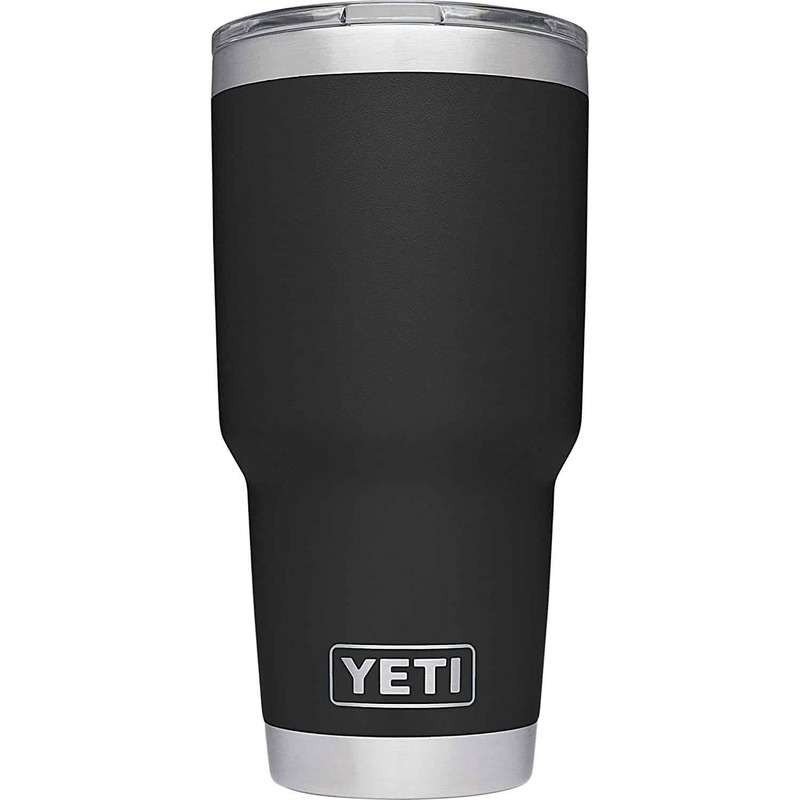 Keep the graduate hydrated by giving them this awesome graduation gift, but make sure it comes with the straw because that makes it SO much easier to drink out of! Coffee and water are what keeps a high school graduate alive. Help them keep their life sustaining liquids at the perfect temperature for an insane amount of time! This high school graduation gift idea is very popular, and thus sure to win over any graduate you give it to! PS! Don't worry...it comes in ALL different colors! Our personal favorite at BSL is the good ole' black but if you want a pop of color, they have that too! Wireless is the trend, AirPods are the coveted item, so help the graduate jump in on it! AirPods are all the rage right now, and thus a great high school graduation gift to give. 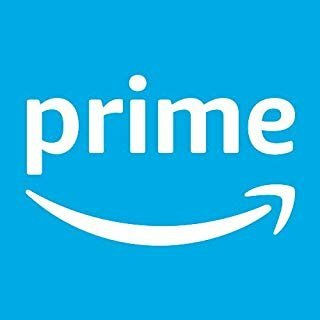 Gift An Amazon Prime Membership HERE! Amazon is a college student's best friend. I'm not kidding, I order from them so frequently. Which is why the prime membership is SO worth it! But that yearly subscription price makes it a little daunting to many college students, which is where you can come in! Giving the gift of an Amazon Prime membership, for a student, is only $50 a year. Free shipping on basically everything as well as access to Amazon Video and Kindle and everything else they offer? That's an INSANE deal that the graduate will love forever! This is the perfect high school graduation gift because it allows them to charge EVERYTHING all at once, and also keep it in one place so that it's harder to lose! It's out with cable and in with Netflix. College students don't have time for TV, but when they do, they're streaming it. Which is why a Smart TV is the best graduation gift idea, and is NOT as expensive as you would think. Seriously, the one above is under $200! And it comes with Netflix, Hulu, Amazon Video, AND YouTube already on it! You can't go wrong with this gift, the graduate will being OBSESSING over it instantly! What can't an Amazon echo do? Not much, honestly. Thus, it's the perfect high school graduation gift! The graduate can use it as a speaker, a calendar, a weatherman, a news reporter, and even as a personal assistant. And for the price? This gift really can't be beat. PS: We were shocked at how cheap this speaker is! Phones die SO EASILY! And high school graduations are always on the go. Make sure they stay connected by gifting them a portable charger! This one from Amazon is small, sleek, and charges iPhones up to 10 times before it needs to be recharged. It's the perfect high school graduation gift to give! High school graduates meet all kinds of people once they receive their diploma and move onto the next stage of their life. Sadly, not all people can be trusted. So make sure the graduate keeps their favorite and most valuable items safe by giving them one! This is a more practical high school graduation gift that a graduate might not love at first sight, but will for sure thank you for later on. This high school graduation gift seems a little girly, I know. But a robe is the perfect high school graduation gift for a girl or a guy! Why? Community bathrooms. Make it easier for the high school graduate to shower come August by getting them a robe that makes walking to and from the shower an easy task! The floors get cold in college, make sure their feet stay warm! Slippers are a unique high school graduation gift gift because a lot of people don't think of them, but if you do and you give them as your gift, you'll be sure to win over the graduate every time they wake up and get to keep their feet warm once they finally roll out of their bed and head to class! These Ugg slippers are the BEST! If you're super strapped for time, run and get a gift card, or cards, for the graduation. Gift cards are the easiest high school graduation gift to give, and they're in high demand from graduates all around. If you want to put more thought behind it, get gift cards you know that they can use specifically in their new college town! Graduation means college and college means dorms and dorms mean . . . community bathrooms! No freshman is excited for them, yet they have to use them. Make bathrooms an easy thing for freshman by providing them with a monogrammed toiletry bag as a graduation gift! 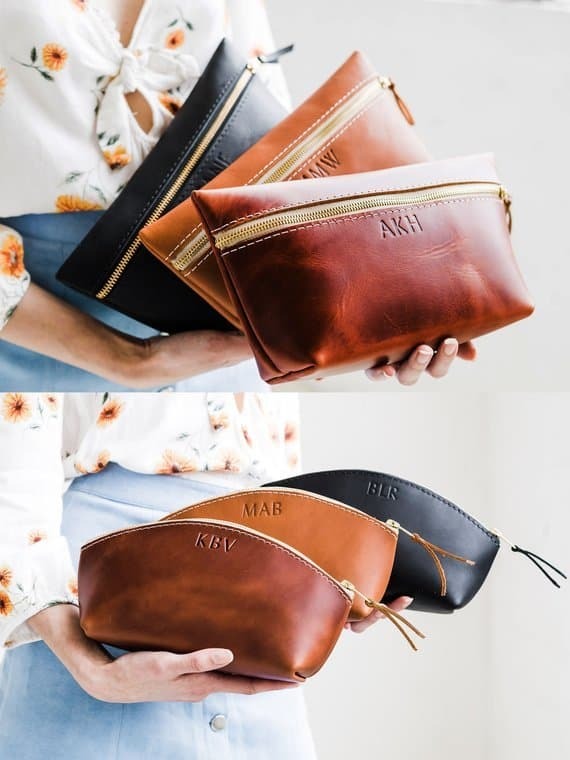 Not only will they use it for travel once college passes, but they will be able to store all their toiletries in one space, grab it and go when needed, and make sure no one messes with their stuff since its monogrammed! This is a fail-proof high school graduation gift, trust me! The best high school graduation gifts are the ones that they will use over and over again. Therefore, a backpack is a great one because they will literally use it everyday! I highly recommend this backpack from Northface, as do most college students. It's lightweight, stores a lot, and has a ton of pockets. What more could a grad ask for? Not much, honestly. They'll be pretty set, and have you to thank for it! 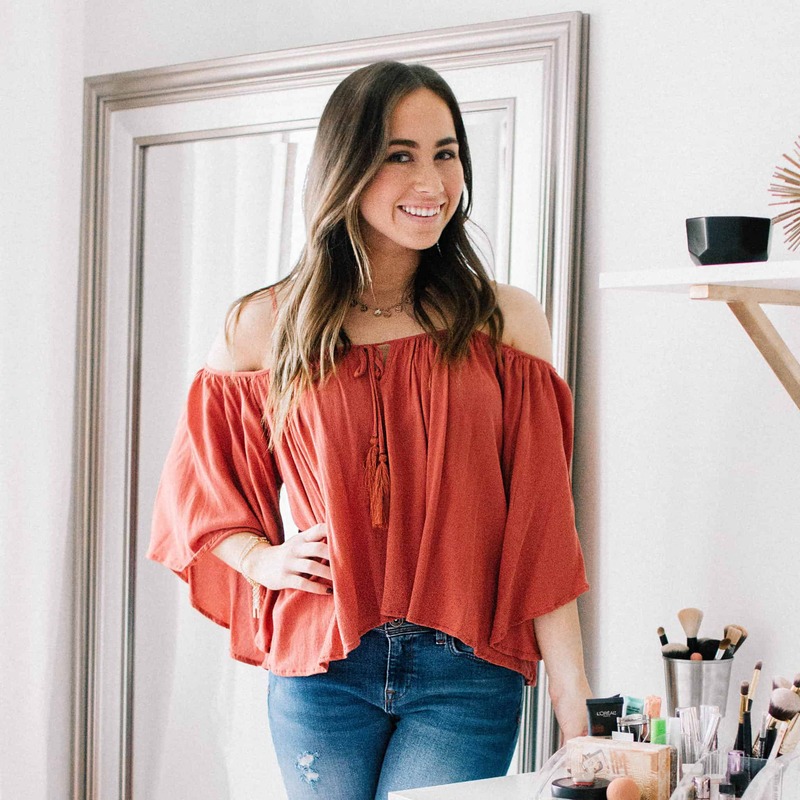 Ok, this high school graduation gift idea is obviously more for a girl, but you can't go wrong with some simply jewelry! 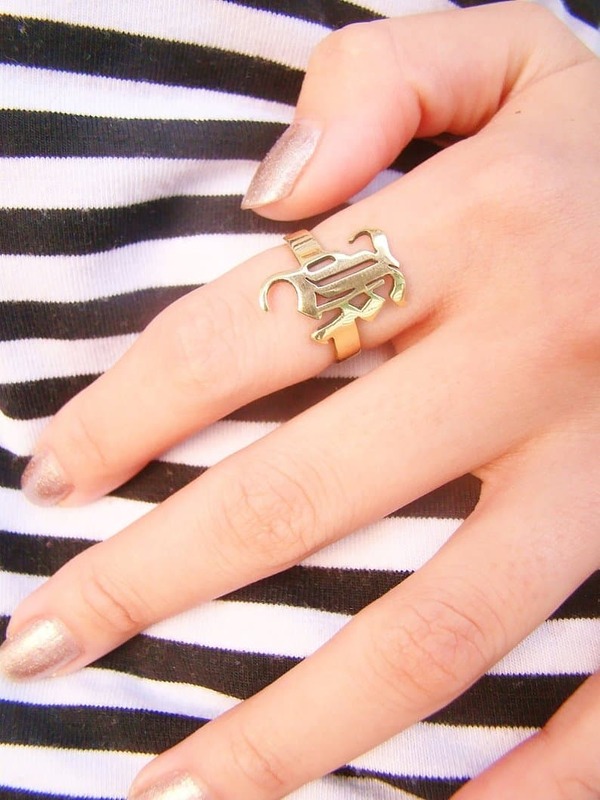 Monograms and initials are all the rage right now, so check out these initial rings and necklaces I found on Etsy. Jewelry is a great high school graduation gift because it's unique, classy, and a way for the graduate to remember you and your gift for years to come! Physical photos are really cute to place all around, but a lot of times they get ruined easily. So a great high school graduation gift idea is a digital photo frame! This gift allows a graduate to look at and store all of its favorite memories and photos in one spot, without any chance one damage! I've mentioned a Keurig, a coffee pod organizer, and now coffee mugs. So it's safe to assume that coffee is mandatory in a high school graduate's life right? Right? A set of coffee mugs like these from Amazon are great quality for an insane price, and will ensure that the graduate stays caffeinated every day thanks to you! Robots are going to take over the world. Seriously, it will happen. But for right now, we'll just let them clean our floors. No new college freshman wants to waste their time vacuuming their dorm floor. C'mon, they have MUCH better things to do! Make their lives easier and their living spaces cleaner by gifting them a robot vacuum. This high school graduation gift idea is sure to not disappoint! The smartest way to approach a high school graduation gift is by thinking about what they will need in college, and a futon is always a staple in the freshman door rooms! Thanks to Amazon, one can buy them for relatively cheap like one linked above (it's under $150 which is an INSANE deal for a futon). And if you want to win over the graduate's parents, ship the futon to their future school and save the hassle of transport and carry! If you're COMPLETELY out of ideas and just hate everything that I've shown you, my last suggestion for a high school graduation gift is . . . cash! 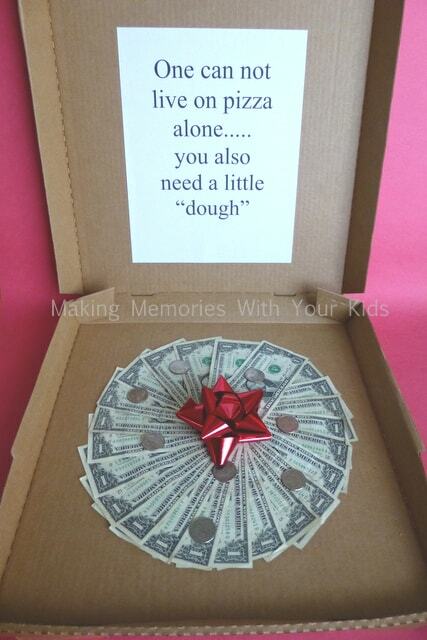 Cash is great, but if you're going to give a graduate cash, give it to them in a fun way like a pizza box or cupcake display as shown above. 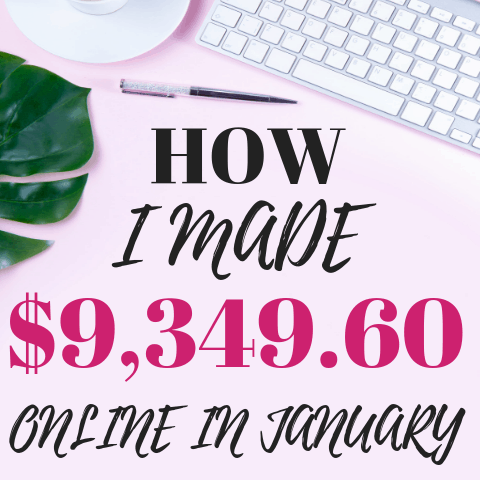 Cash might seem simple, but 9/10 it's a graduate's favorite gift, so you definitely can't go wrong with it. This post showed 29 best high school graduation gifts.